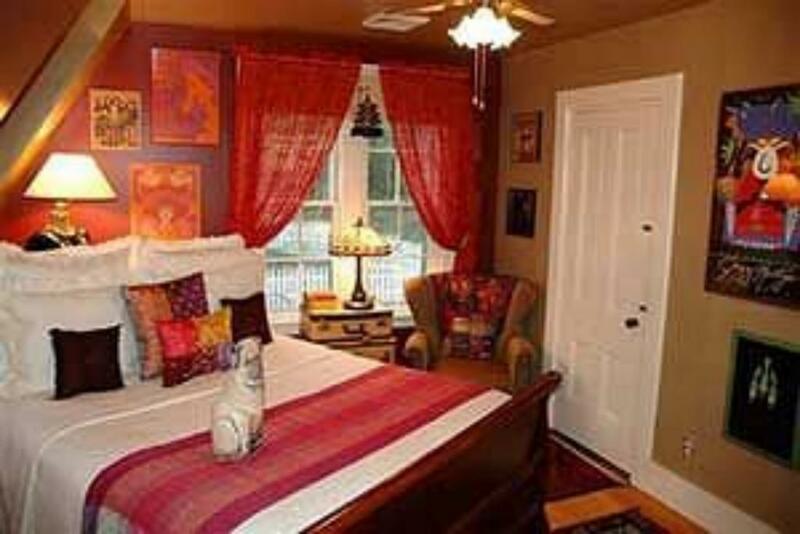 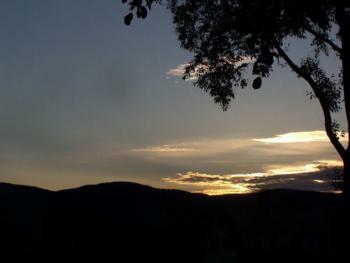 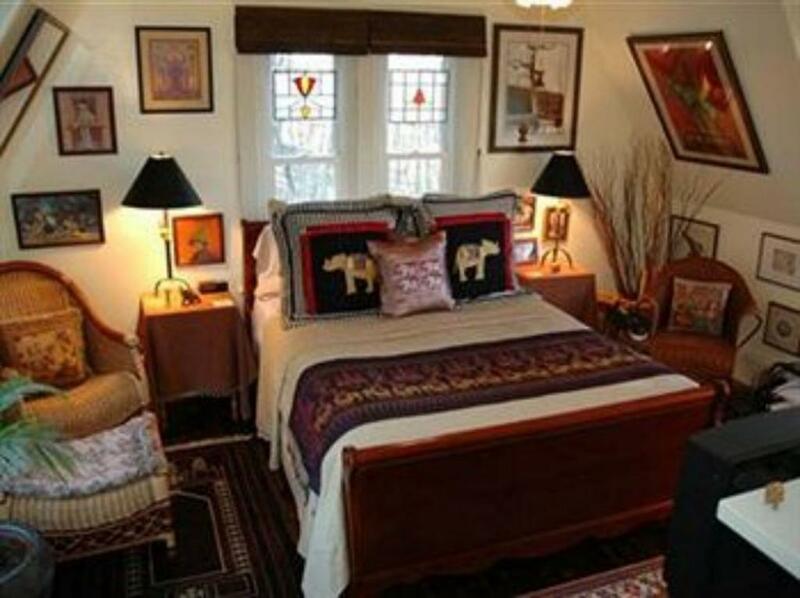 This adorable quite spacious queen room has magnificent sunset views of the Moat Mountain Range. 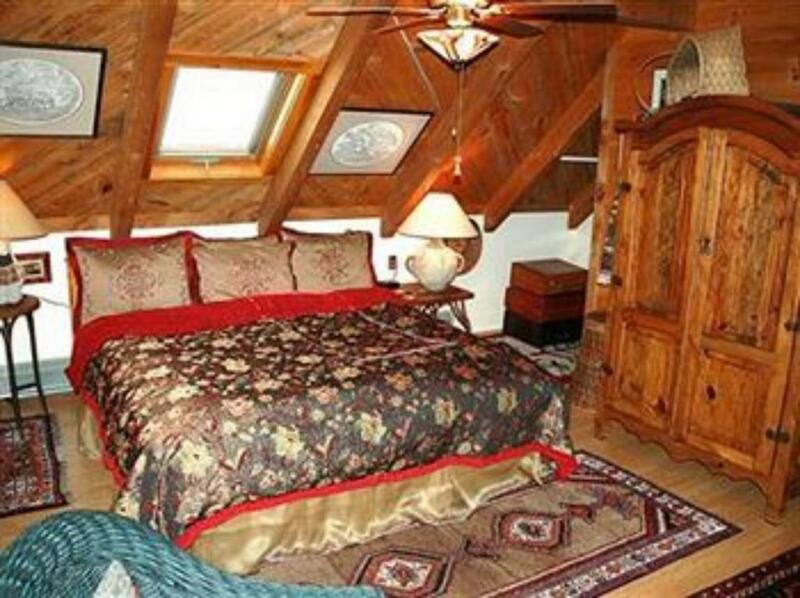 Cozy queen room. 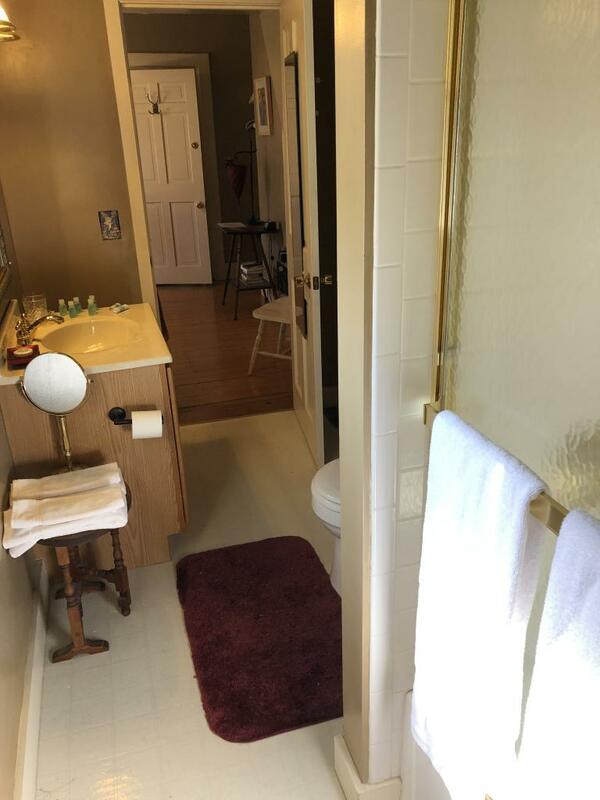 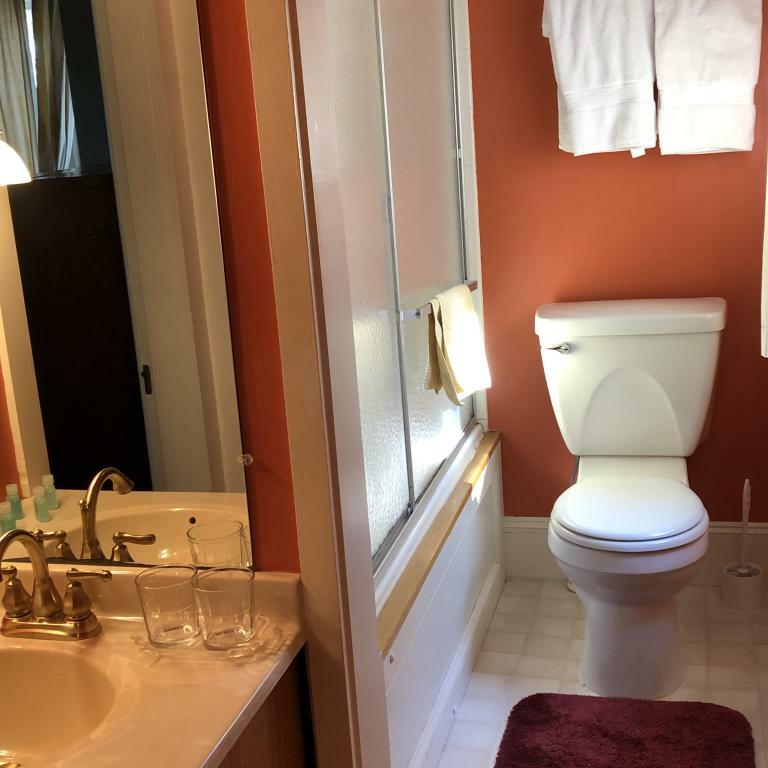 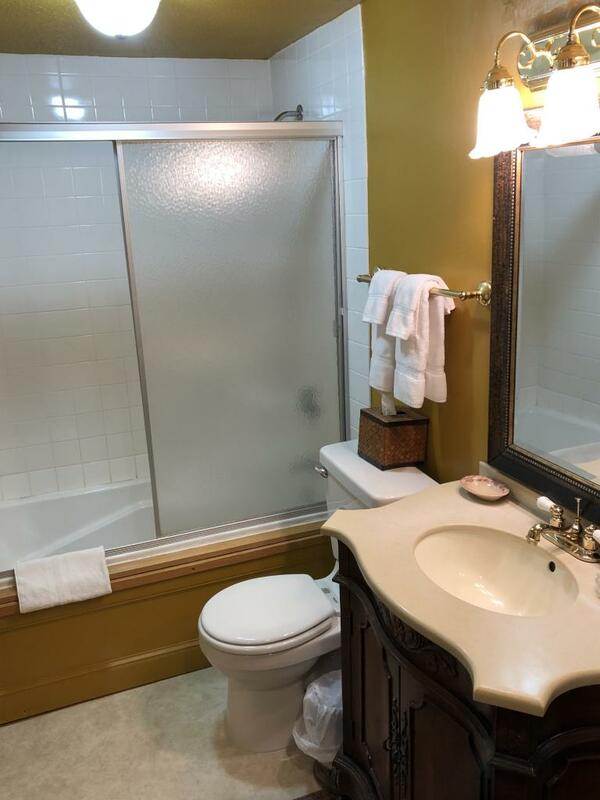 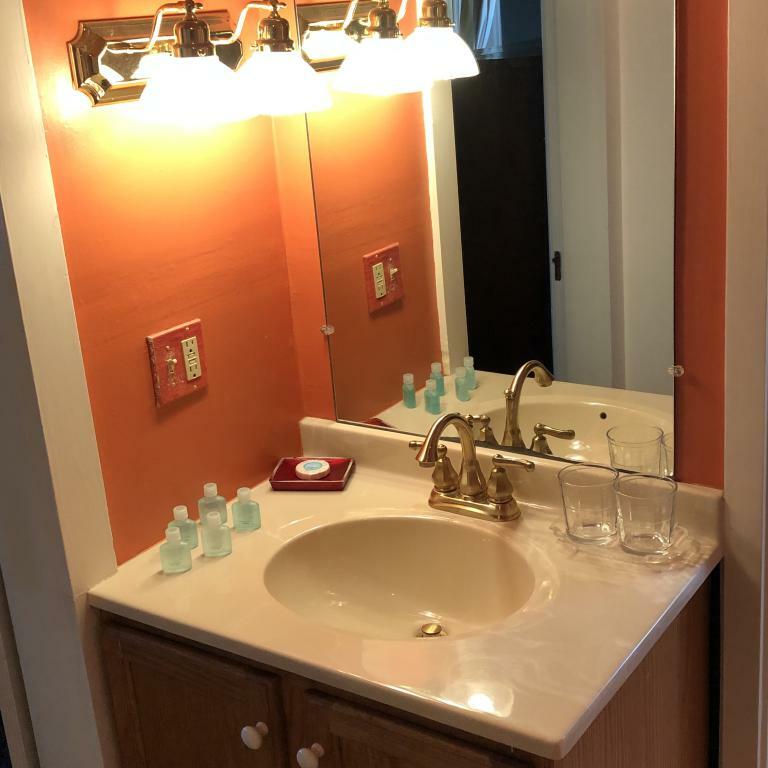 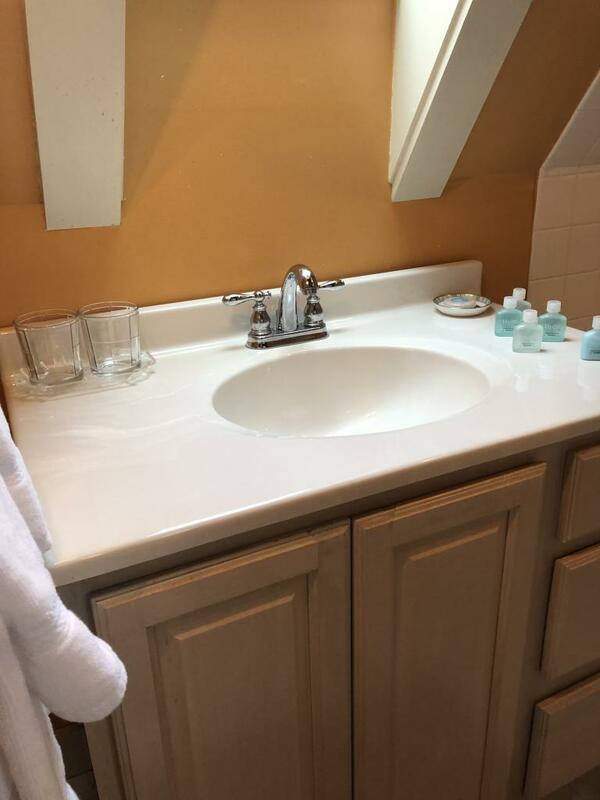 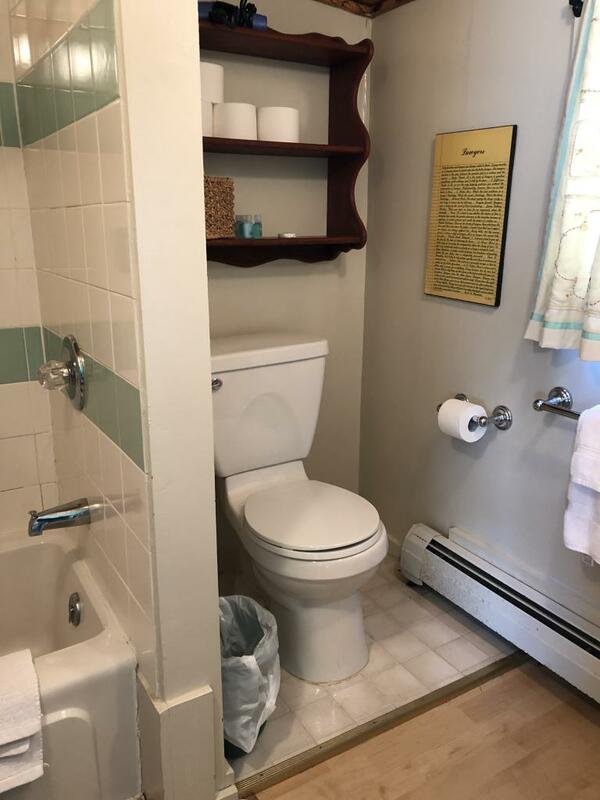 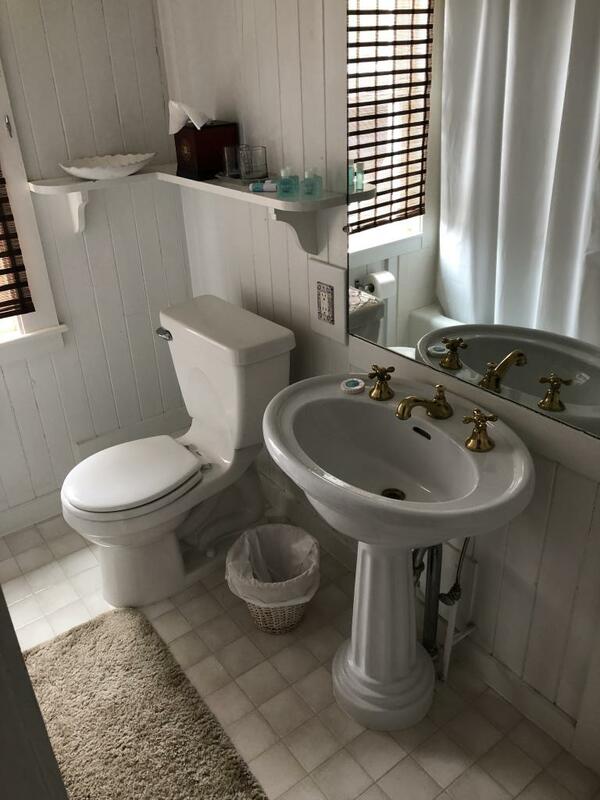 Beautifully decorated featuring a large bathroom with tub and shower. 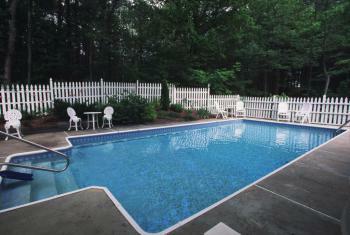 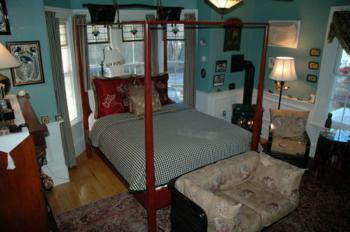 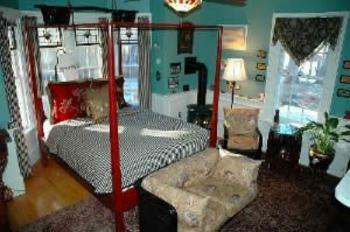 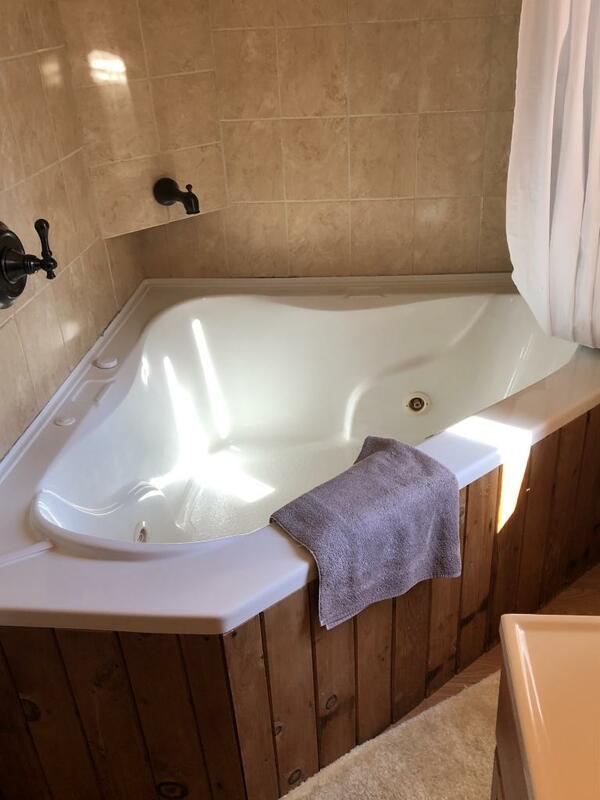 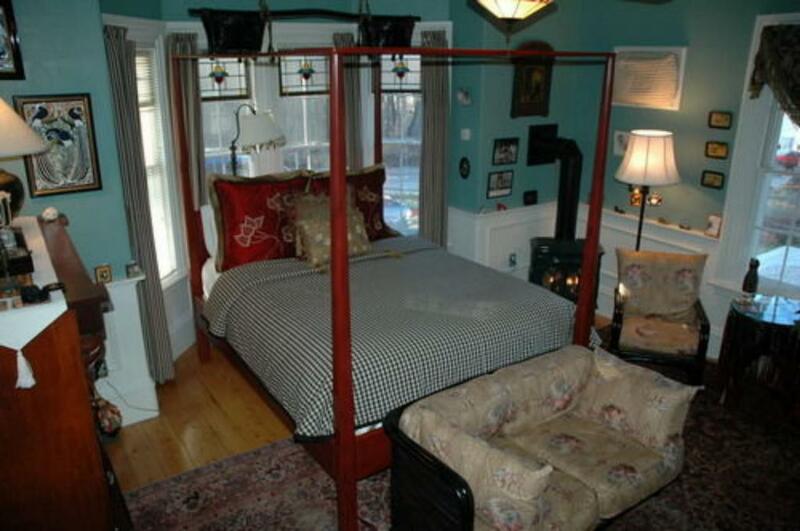 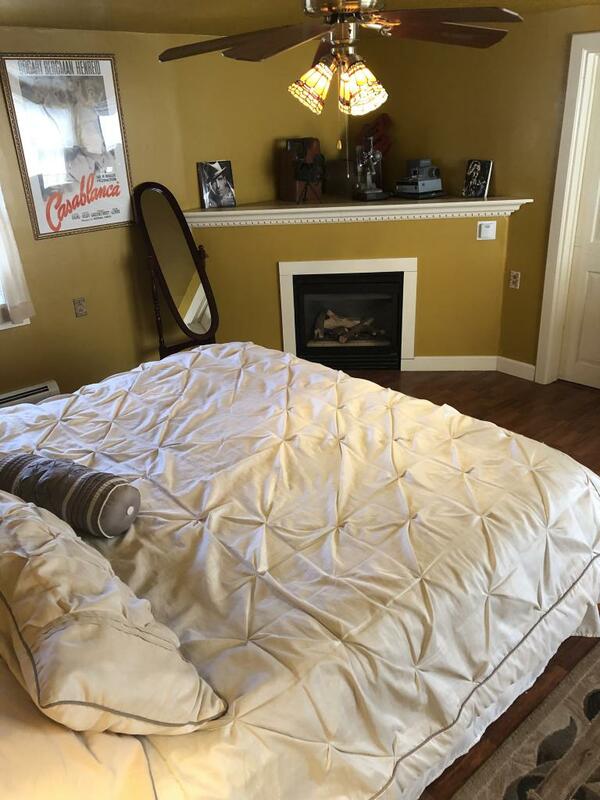 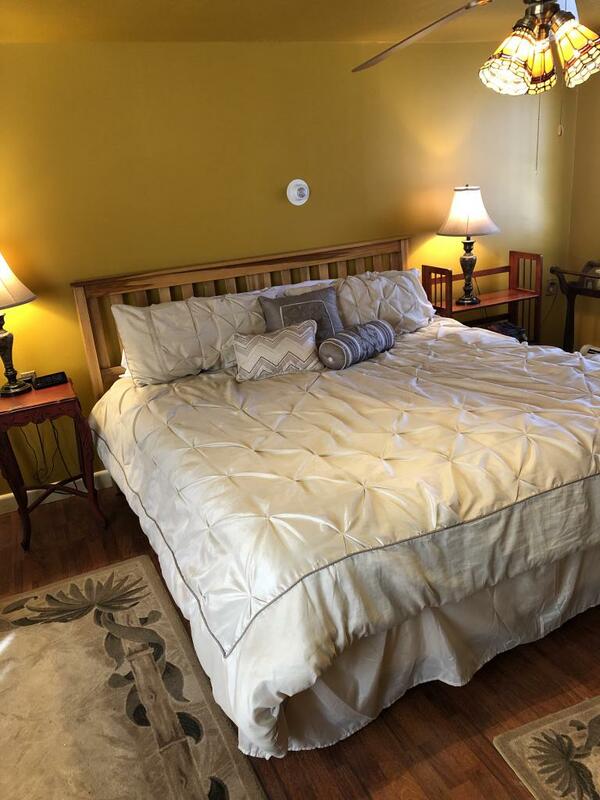 This large room offers a king sized bed, gas fireplace and a spacious bathroom with a jetted tub. 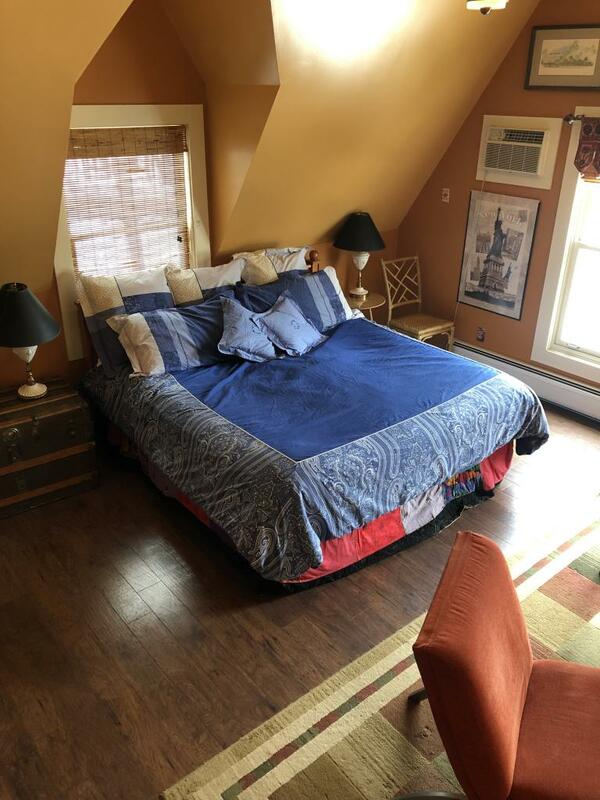 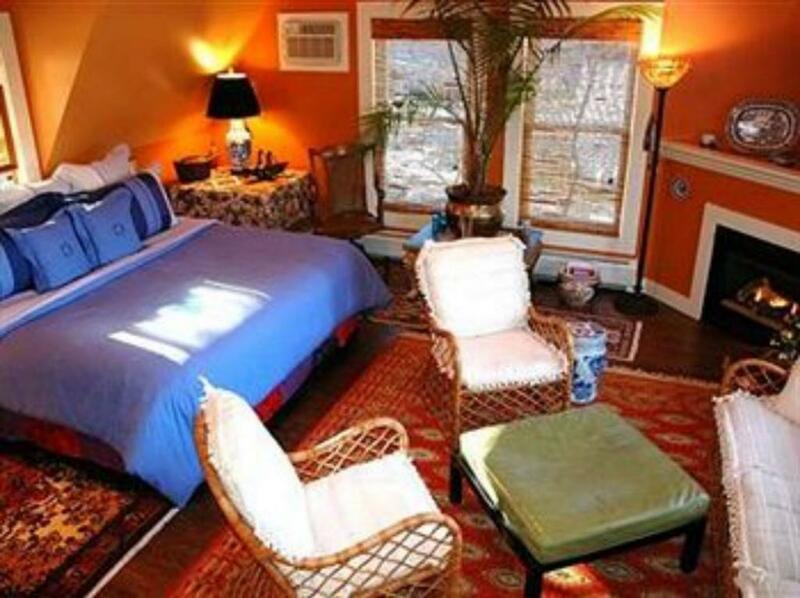 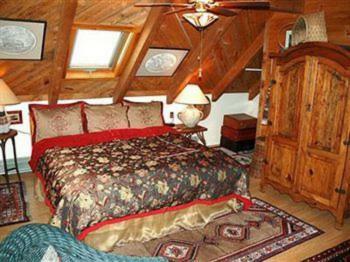 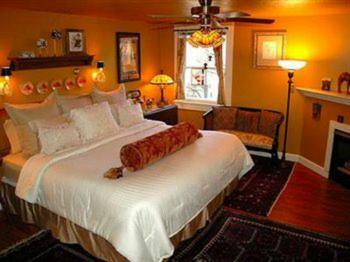 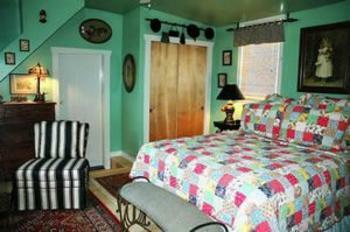 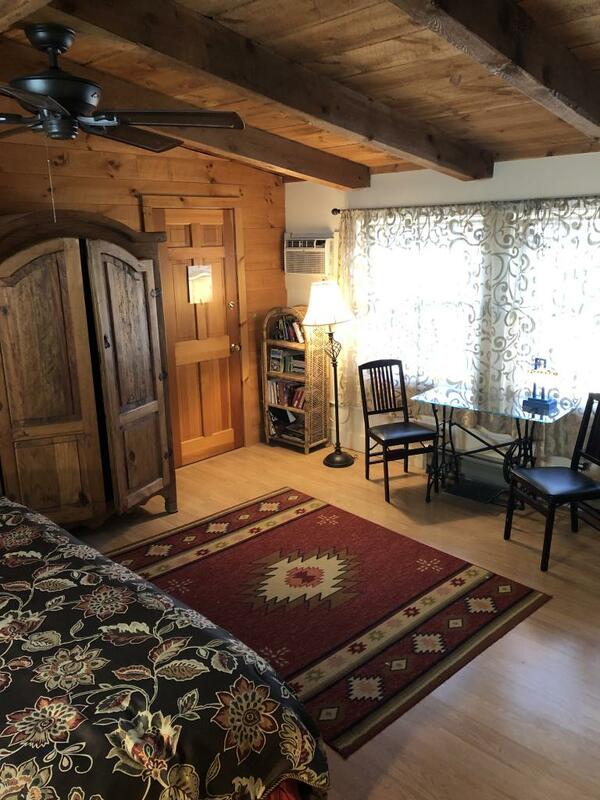 Spacious room with with rough hewn exposed beam ceiling, king sized bed, gas stove and jetted whirlpool tub for two. 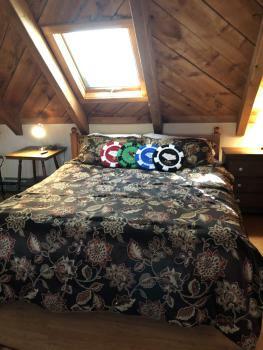 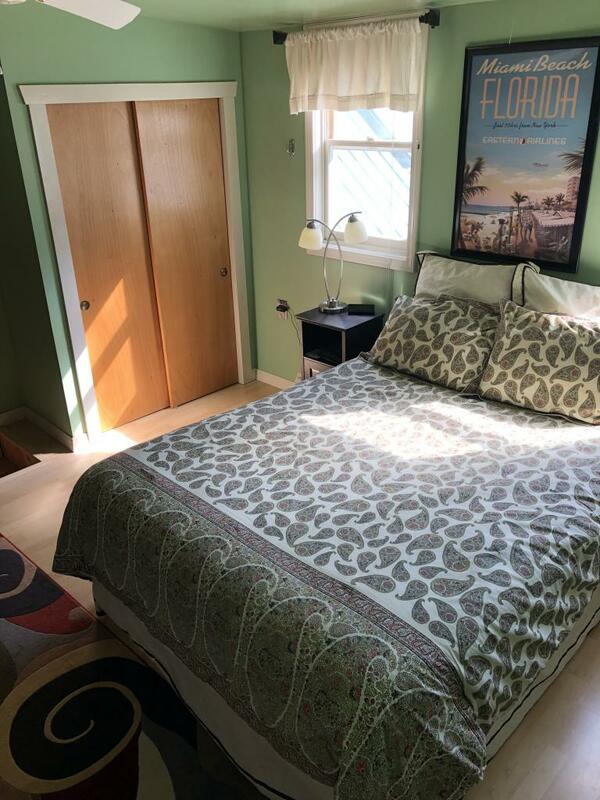 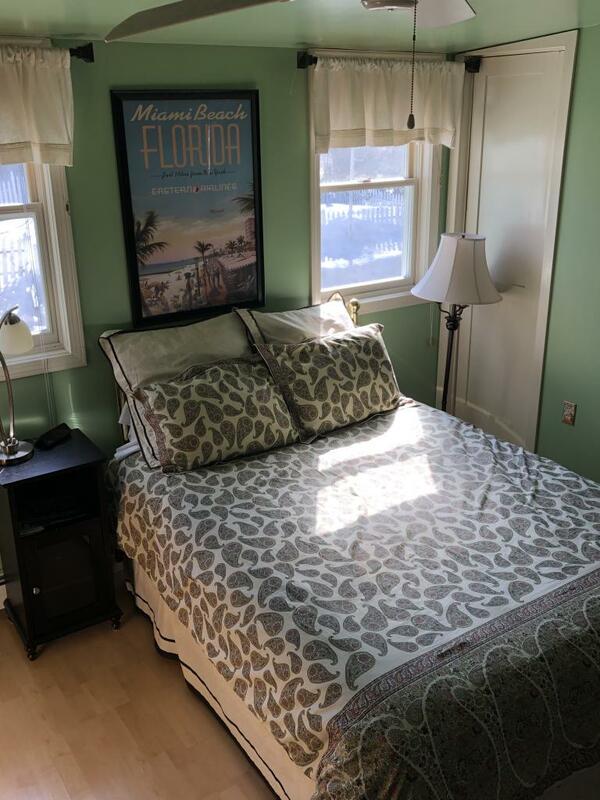 Warm and comfortable room with a queen sized bed. 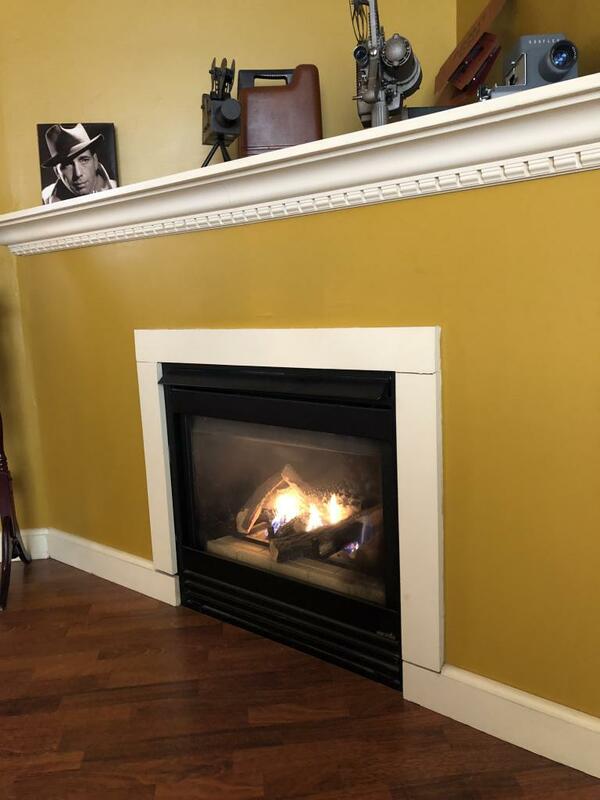 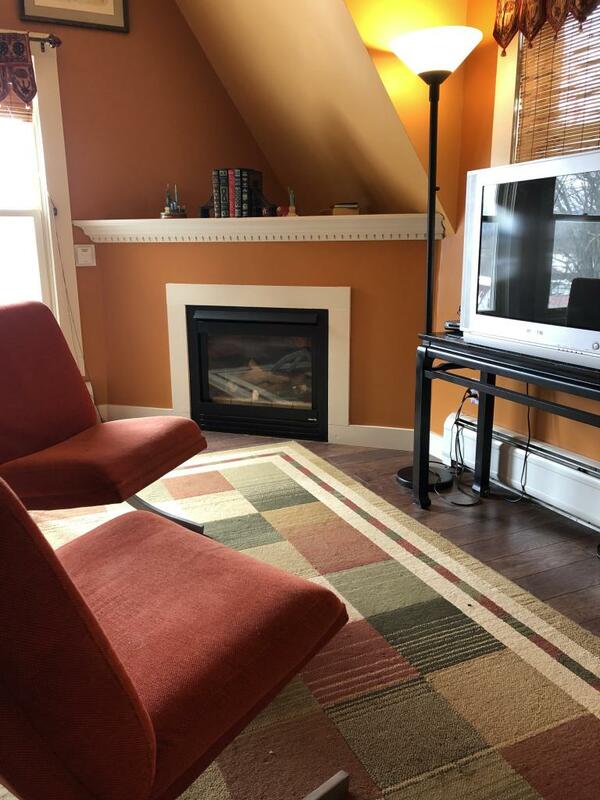 You will enjoy a seating area with a gas stove and beautiful mountain views. 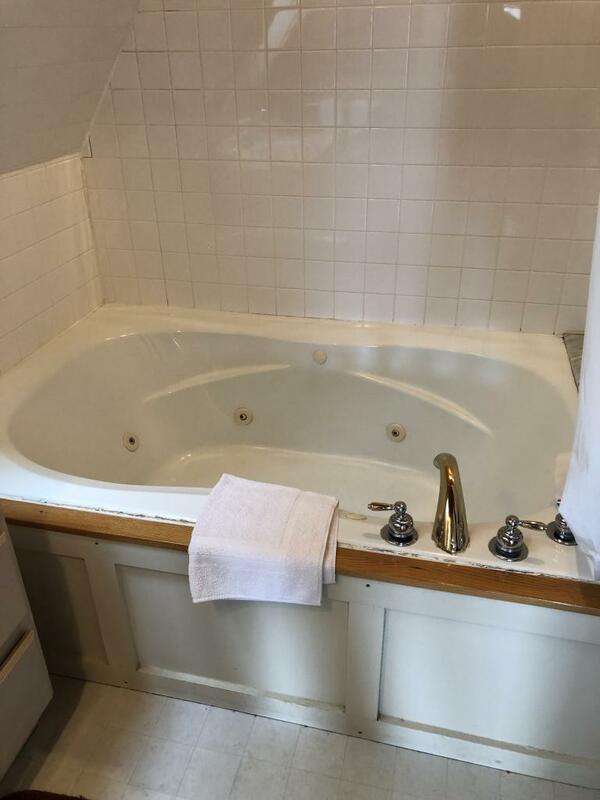 The full bath has a tub and shower. 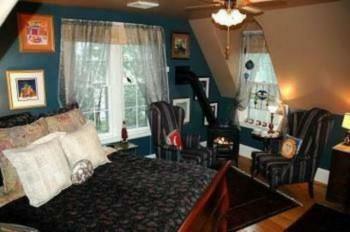 Fantastically bright room with windows on three sides and geeorgeous views. 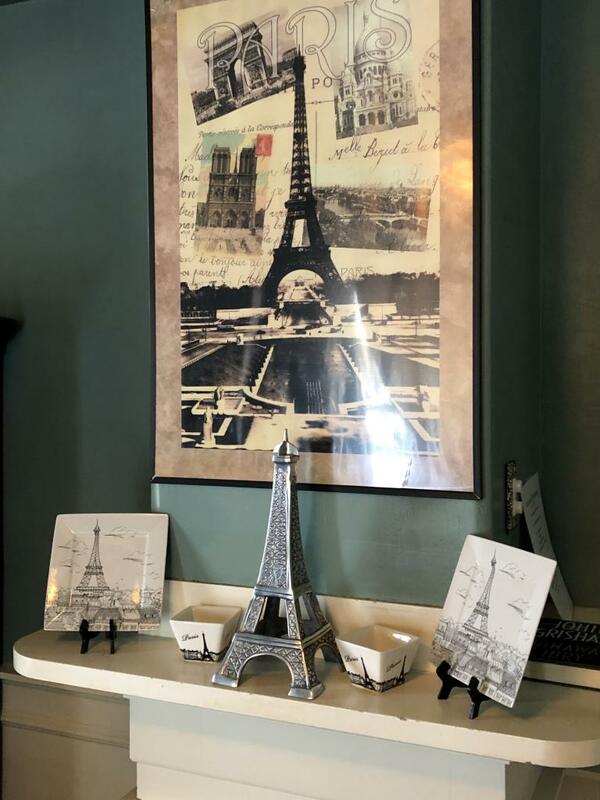 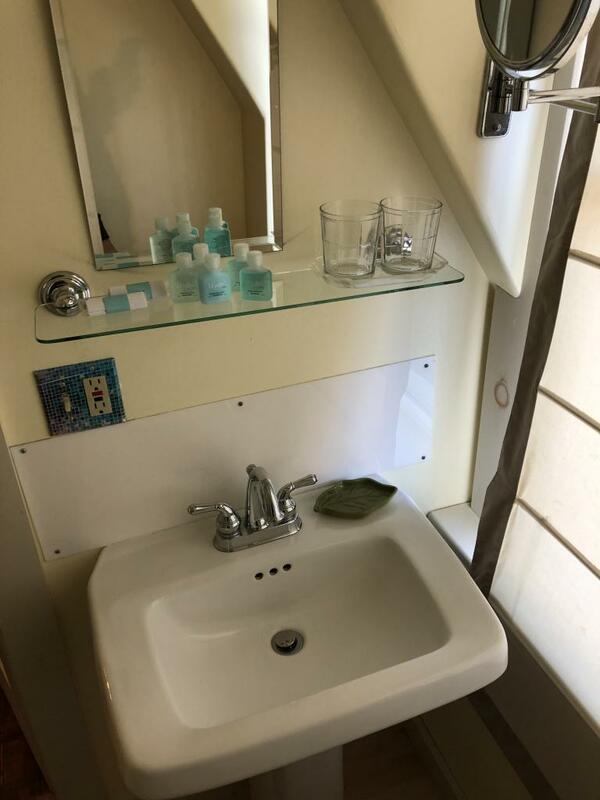 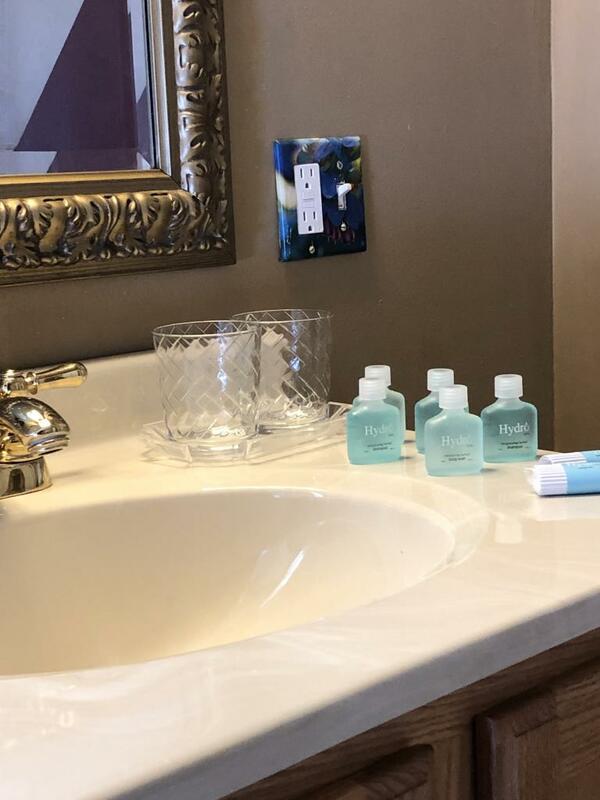 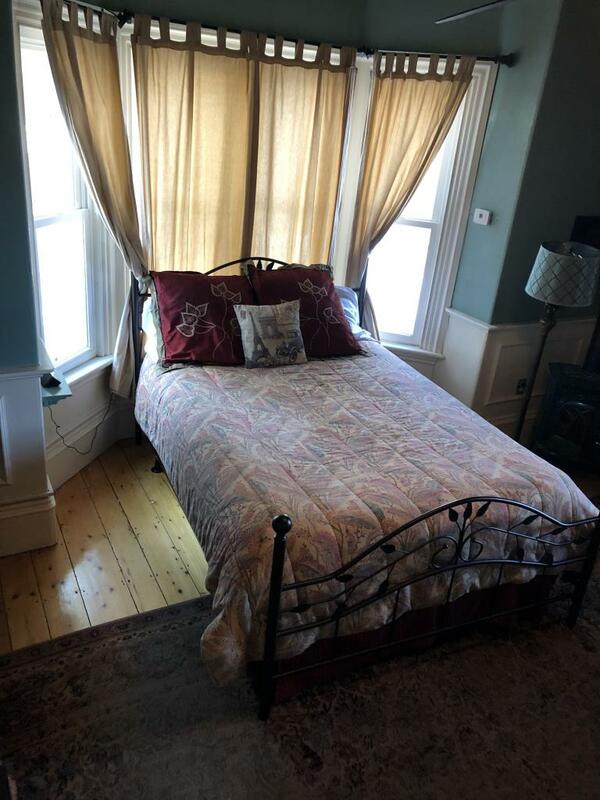 Elegant room with bay window, queen sized bed, gas stove magnificent views and beautifully appointed bathroom with jetted tub. 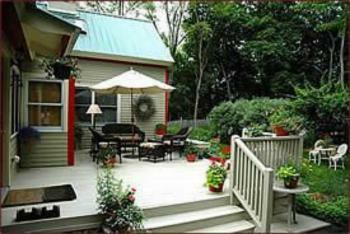 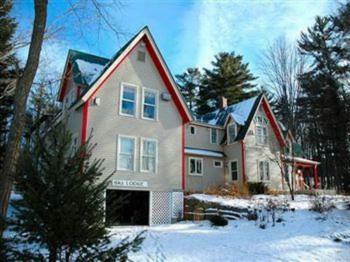 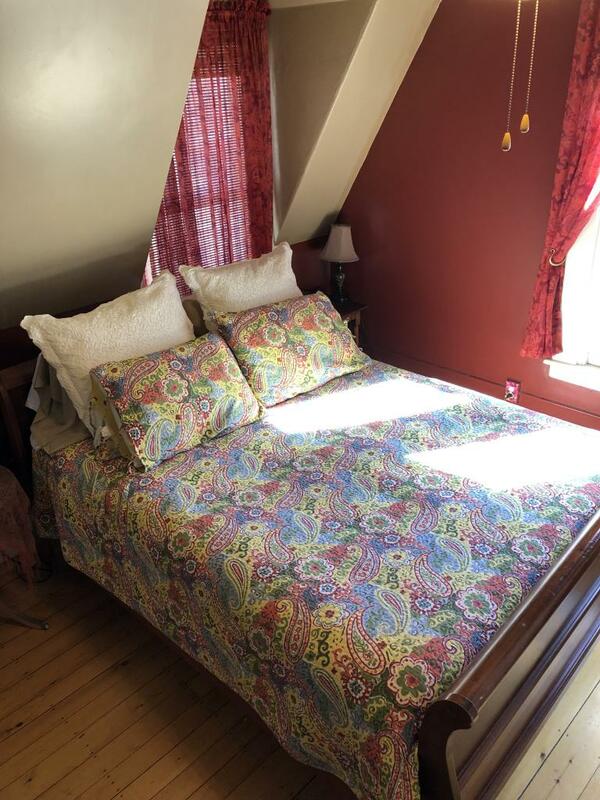 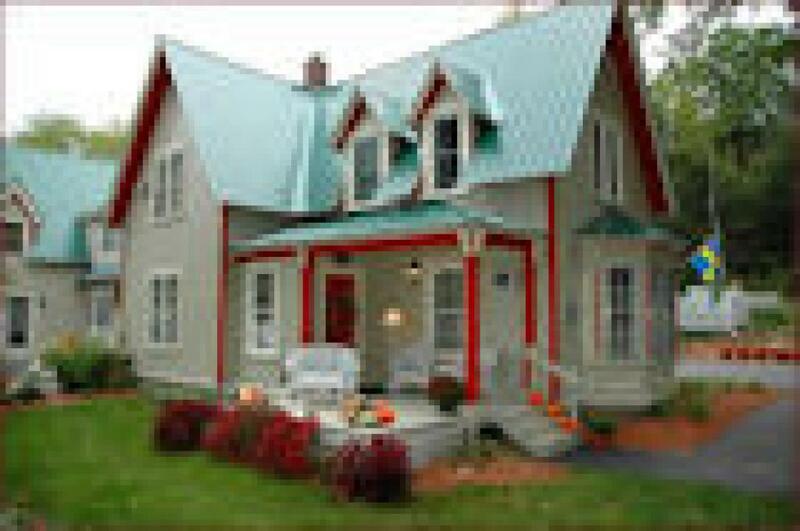 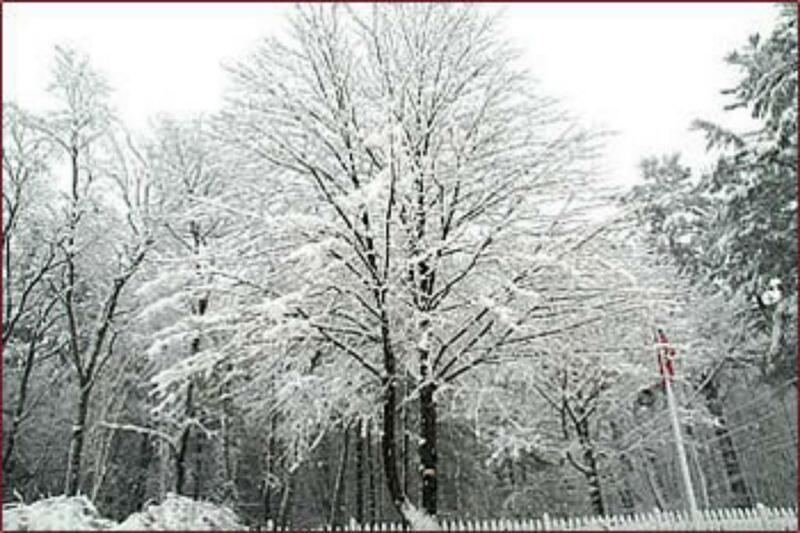 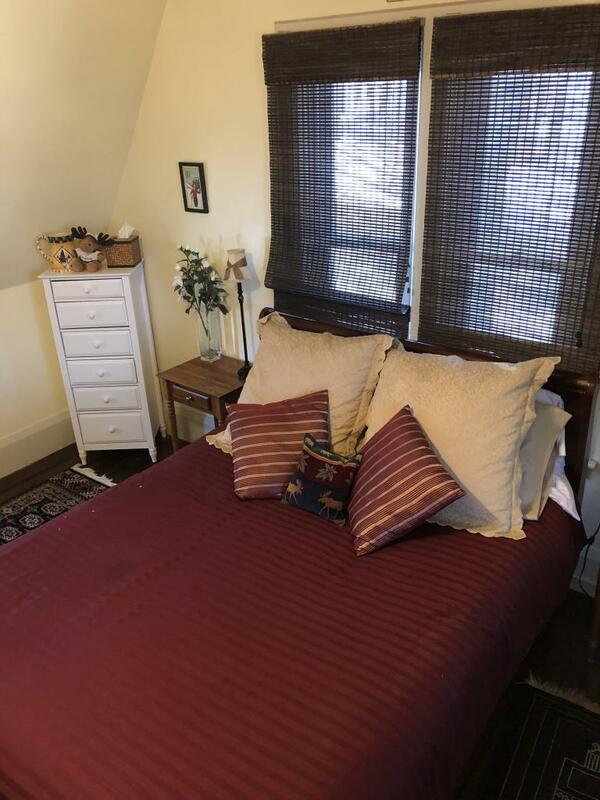 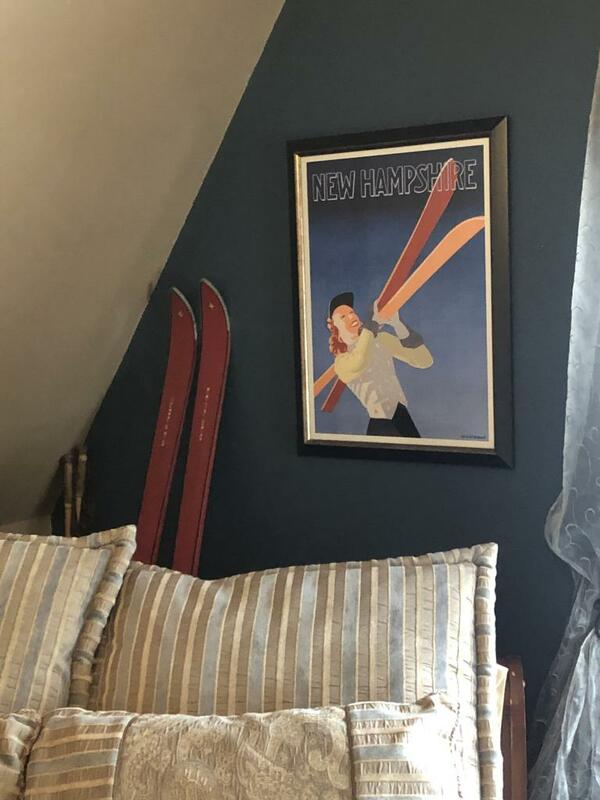 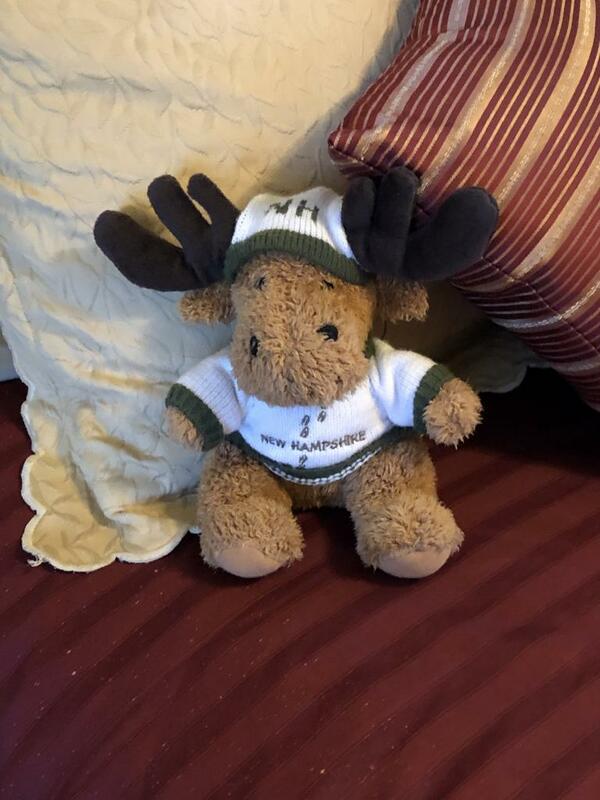 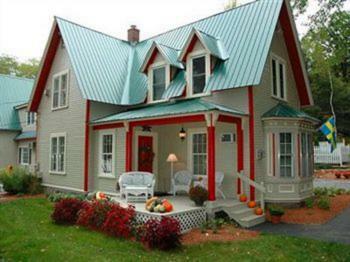 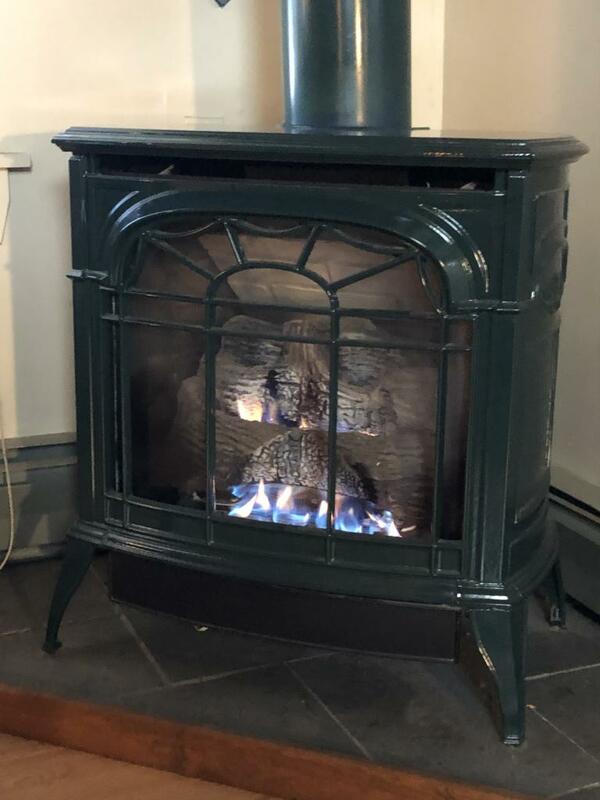 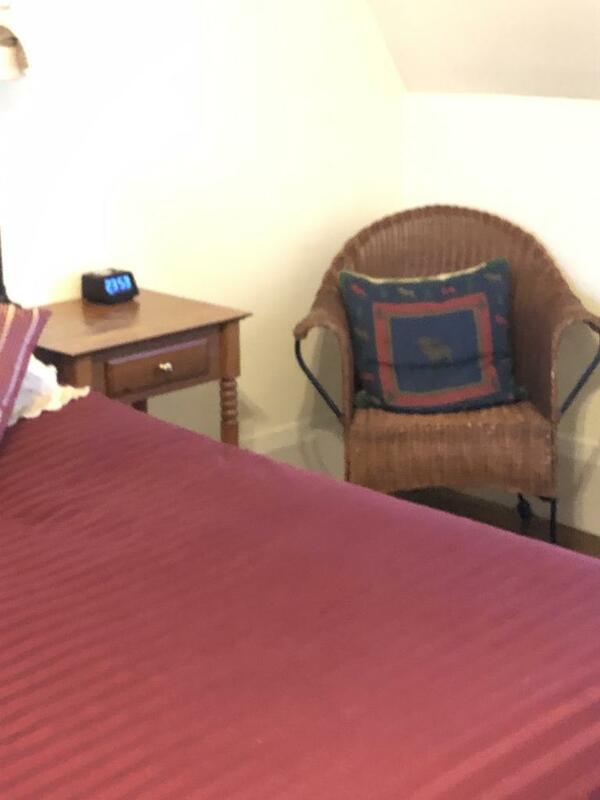 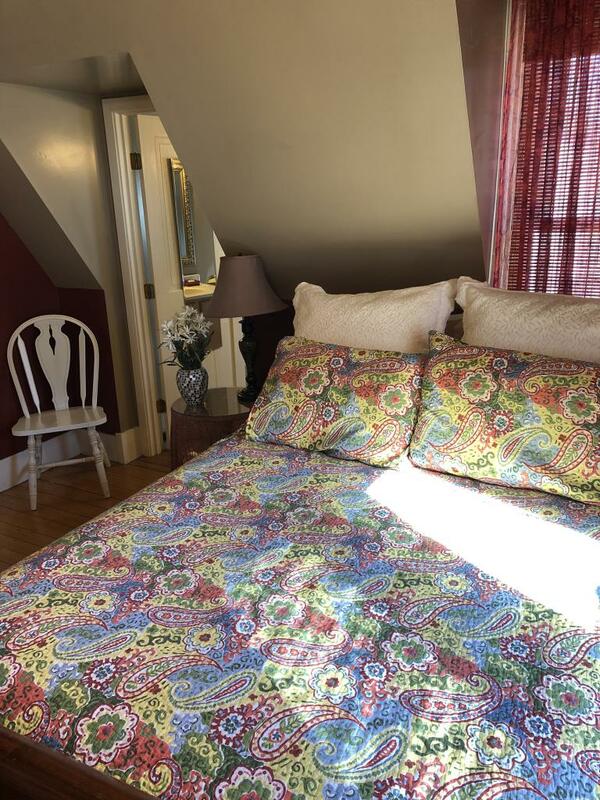 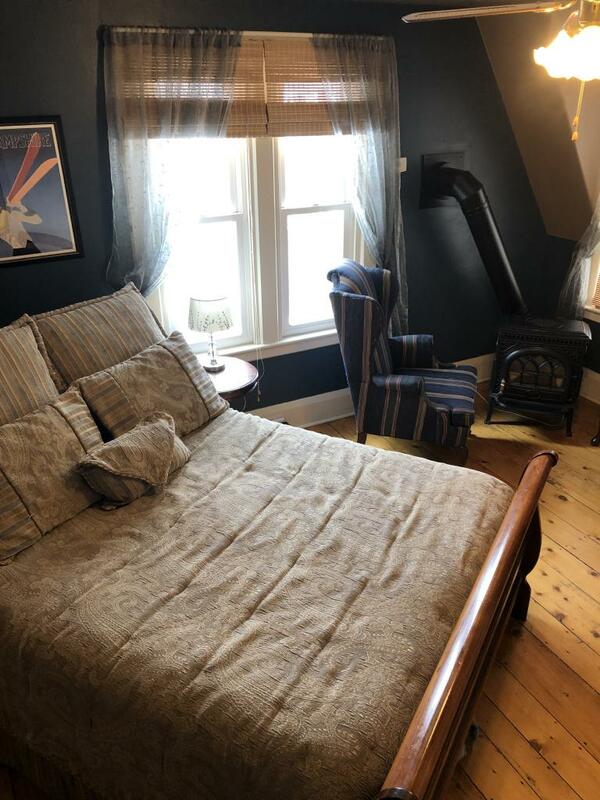 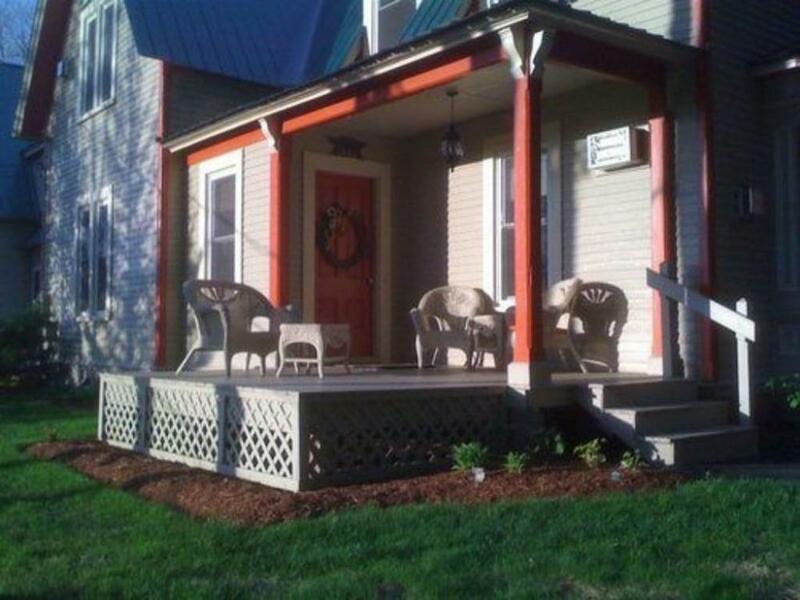 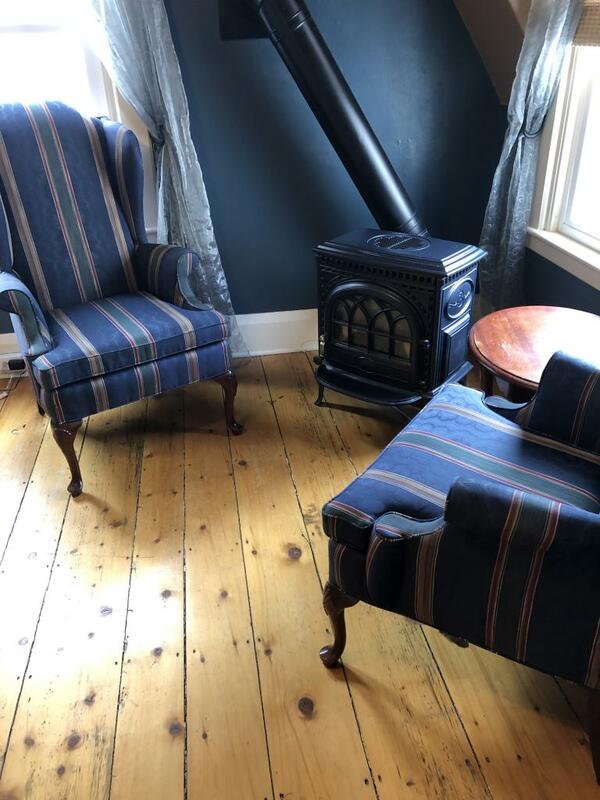 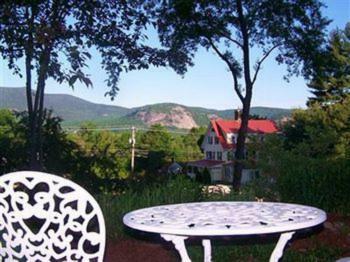 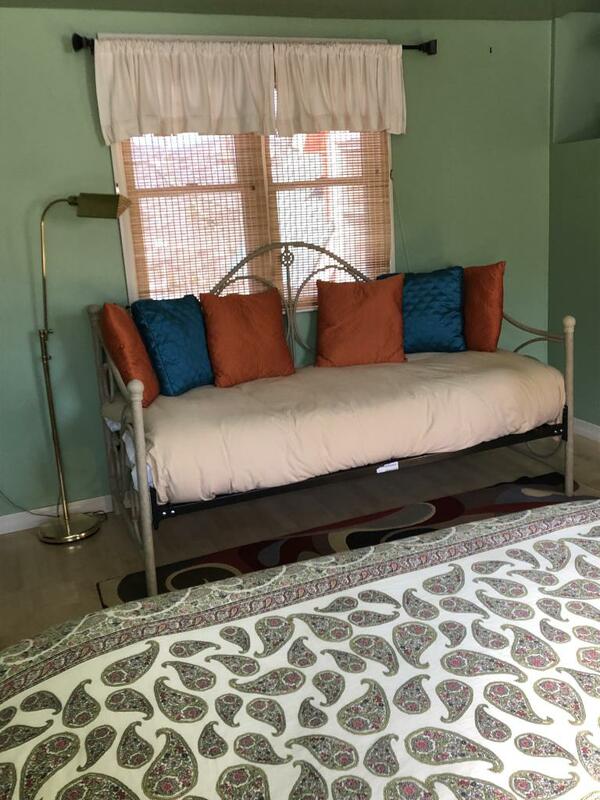 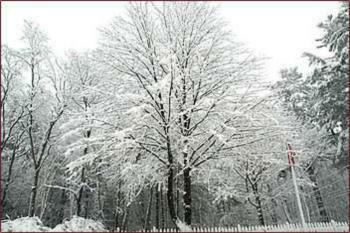 The Red Elephant Inn Bed and Breakfast is within walking distance of North Conway's activities, but it is removed enough to provide the peace and relaxation of the New Hampshire mountains.